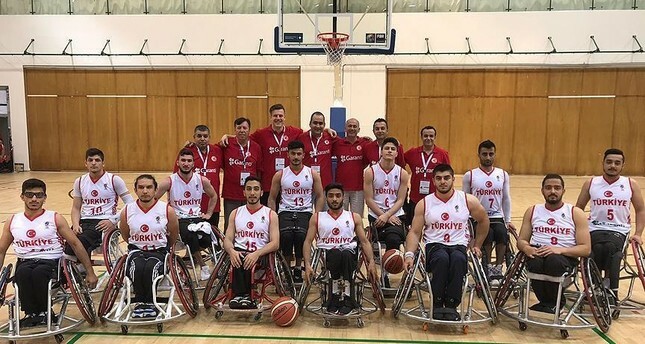 Turkey's U22 wheelchair national team has become European champion after beating Germany 67-64 on Saturday evening. The tournament final in the Italian city of Udine saw Turkey protect their lead throughout the game. Mücahit Günaydın scored 32 points and grabbed 13 rebounds to lead Turkey, while Enes Bulut scored 20.